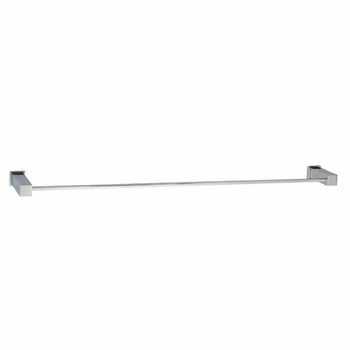 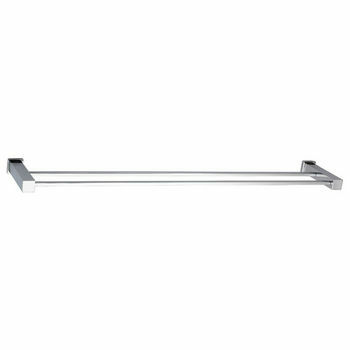 Can be wall-mounted anywhere in the bathroom, the Square Series accessories combines elegant appeal with simple functionality. 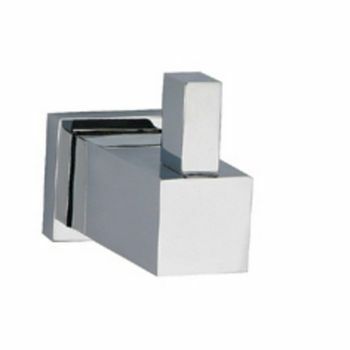 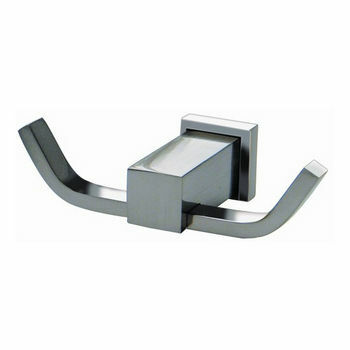 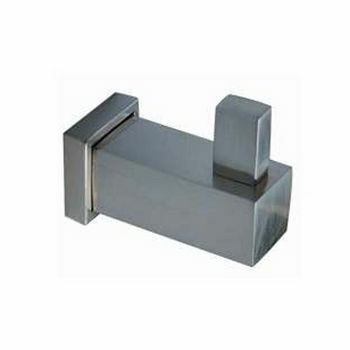 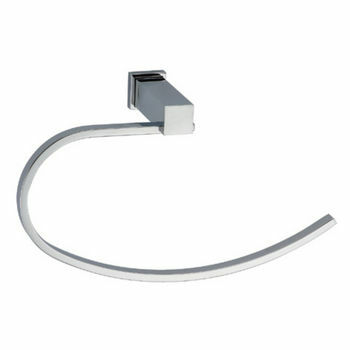 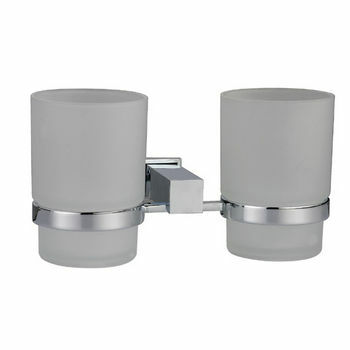 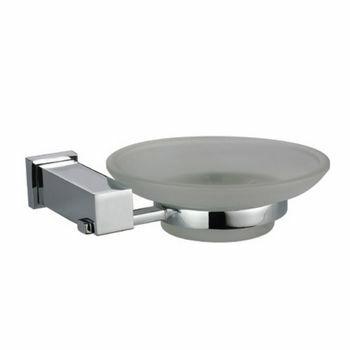 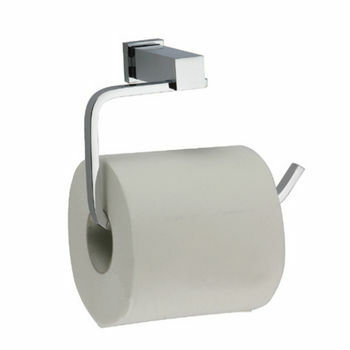 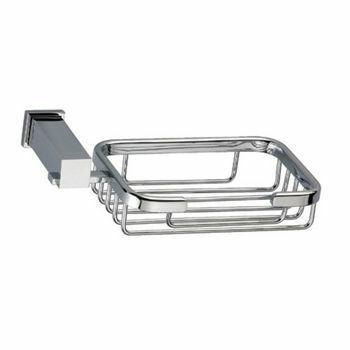 Coordinate with any bathroom decor, the Square Series are available in a choice of Chrome or Satin Nickel finishes. 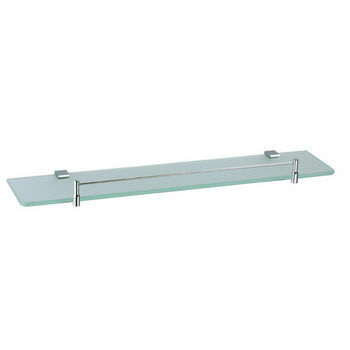 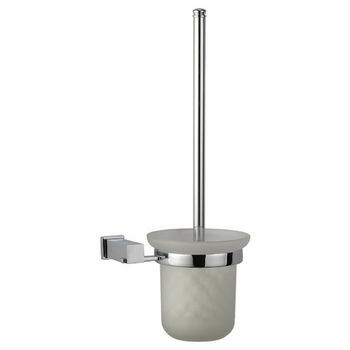 The soap dish, toothbrush holder, toilet brush holder and the glass shelf is constructed of the finest frosted tempered glass. 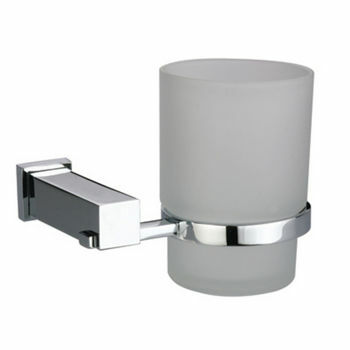 Complete your bathroom decor by choosing any combination of the bathroom accessories to create your own bathroom ensemble.